Did you know that individual aadhaar holder has the option to block his Aadhaar card? As Aadhaar card is a voluntary card, it also enables Aadhaar holders to block or unblock their Aadhaar card data including personal and biometric data. The option was introduced a while back following opposition from activists who stated that it did not give persons the choice to de-register once they enrolled. Individuals also have the option to update information in Aadhaar card via Aadhaar update portal or Akshaya centers. A Constitution Bench led by Chief Justice H L Dattu had sought to know from Attorney General Mukul Rohatgi about the nature of Aadhaar cards prepared under the aegis of the Unique Identification Authority of India (UIDAI). “The making of the card is voluntary. Using the card is voluntary and not only this, a cardholder can block it too. If a person wants to block the information about him contained in the biometric database, he can do it voluntarily and nobody will be able to unblock it. Such information will be locked till he wants,” the report quotes Rohatgi as saying. The UIDAI, established by the UPA-2 in 2009, issues Aadhaar cards to the citizens, who want to use the government welfare schemes. Under the programme, every resident in India is provided with a 12-digit unique identification number for which biometric information is collected. The blocking and unblocking can be done by the individual itself using URL https://resident.uidai.net.in/biometric-lock. The feature respects the privacy of the individual and gives him full control over his personal information and his choice on when to use it or not. 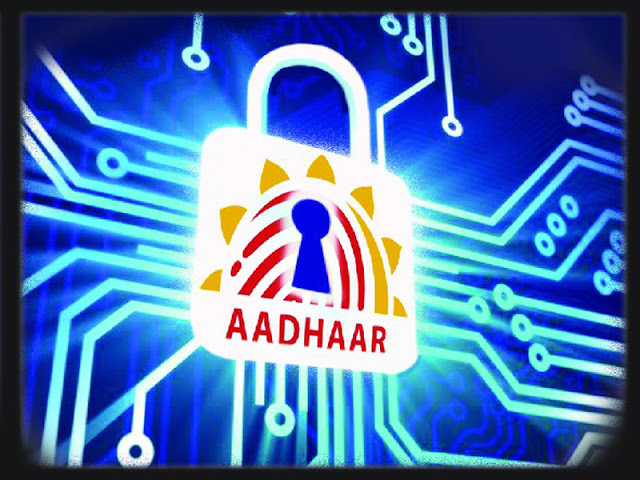 We team Finahub are experts in Aadhaar Ekyc, Authentication and Aadhar E-Sign implementations. Feel free to contact us in case of any questions.